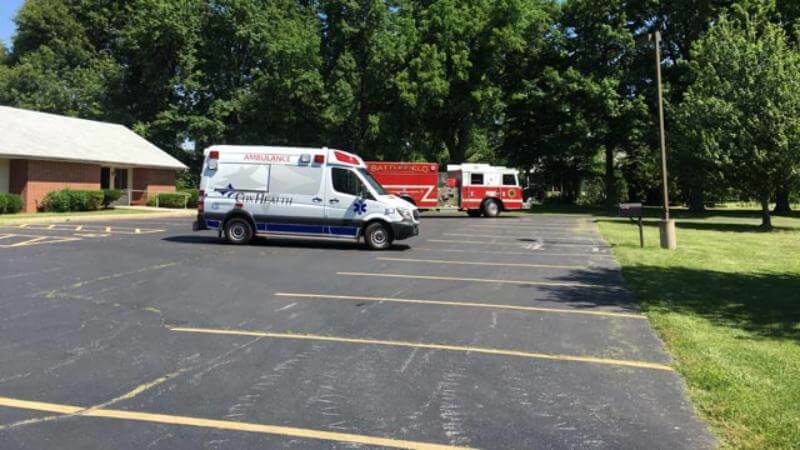 SPRINGFIELD, Mo. 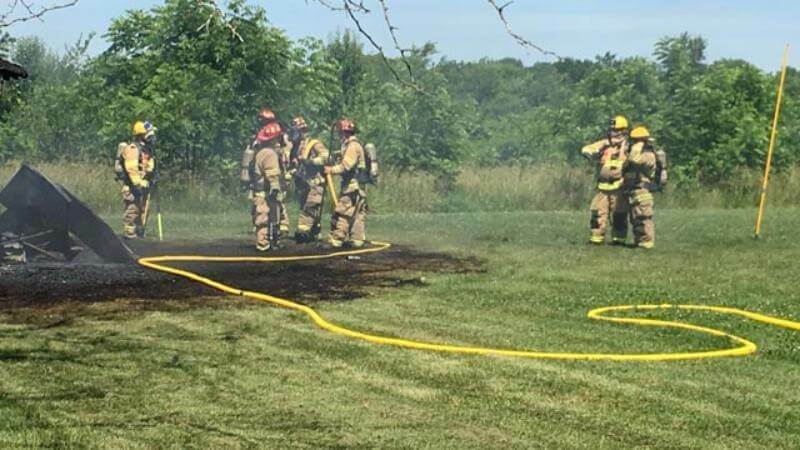 (KY3) – A man was burned over the right side of his body in a shed fire at a church just south of Springfield late Thursday morning. 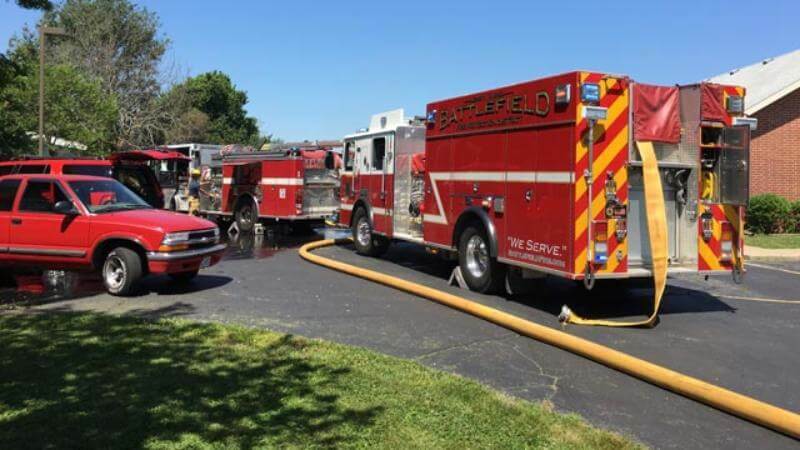 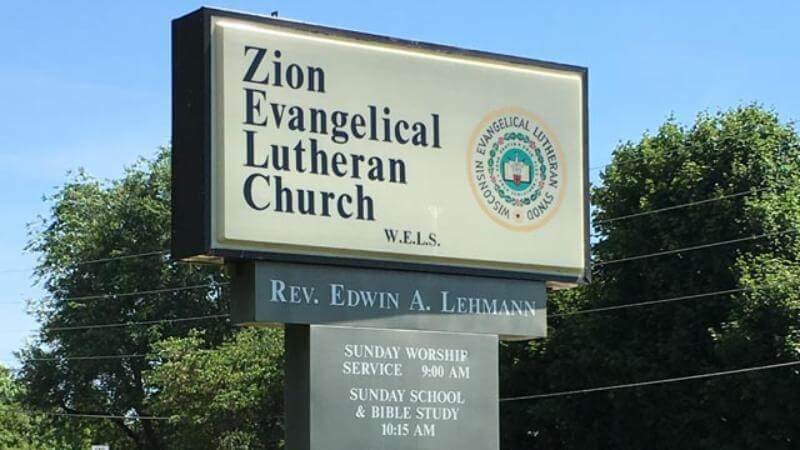 Battlefield Fire Department deputy chief Dennis Reynolds says the storage building behind Zion Evangelical Lutheran Church on Golden Avenue (Farm Road 135) south of Republic Road held flammable liquids. He says the liquids were probably ignited by a hot engine on a lawn mower. 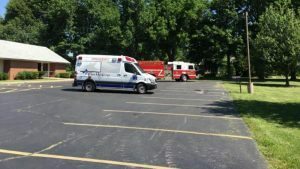 EMS arrived within minutes and took the burned man to a hospital in Springfield. 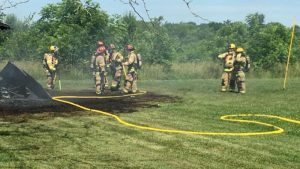 A church pastor said the manned who was burned is a church member who volunteers to mow the grass. 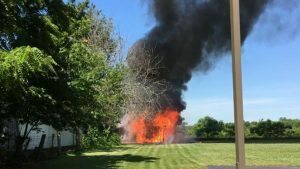 He said the injuries are second-degree burns and the volunteer likely would be able to leave the hospital on Friday.